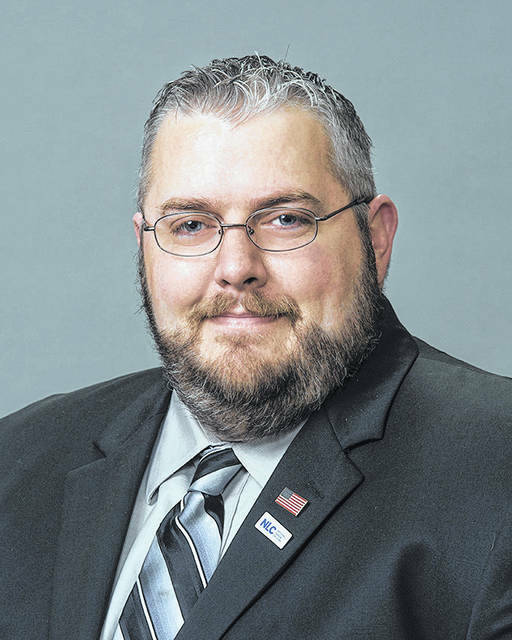 WASHINGTON — Huber Heights City Council Member Richard Shaw has appointed to serve as chair of the National League of Cities (NLC) First-Tier Suburbs Council, an NLC member council. NLC member councils connect municipal officials whose communities share common characteristics. Members share best practices with peers from around the country, generating policy ideas and creative solutions to the unique challenges facing first-tier suburbs. In addition to networking and information sharing opportunities, member councils also contribute to NLC’s advocacy efforts, ensuring that the needs of first-tier suburbs are reflected in NLC’s National Municipal Policy. The First-Tier Suburbs Council is specific to elected officials from NLC member cities outside of central cities and inside the ring of developing suburbs and rural areas. The Council will meet again in March of 2019 at the Congressional City Conference in Washington. Vice Chair: Lauren Tolmachoff, Councilmember, Glendale, Ariz.